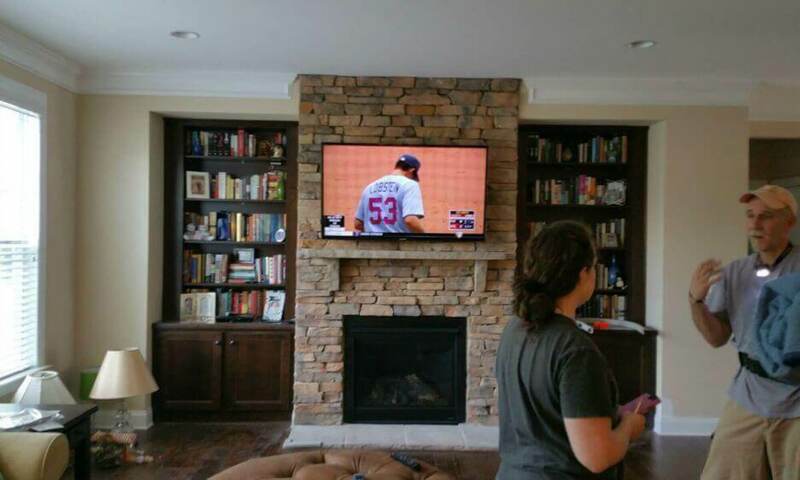 Need a TV Mounting Service in Charlotte? Need a handyman service in Charlotte NC. 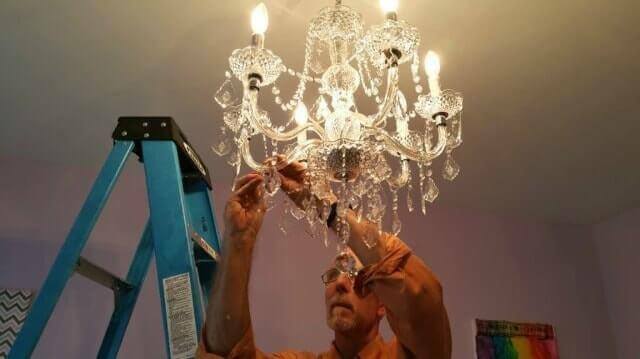 Serving the Charlotte, NC area since 2006, The South Charlotte Handyman Service, supplies exceptional craftsmanship specializing in residential as well as commercial makeover and also repair. 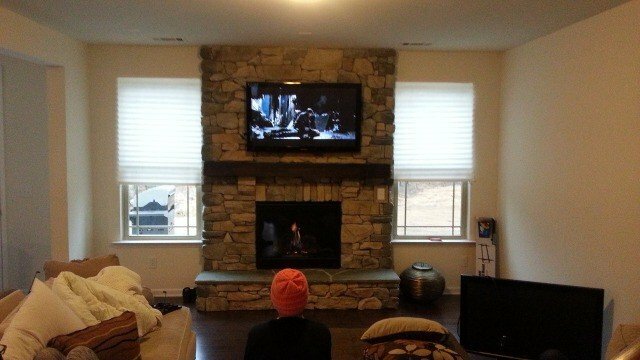 From home window blind installment to space additions, from a 2-hour job to a 2-week project, we can offer you straightforward as well as trusted services at affordable prices. South Charlotte Services are dedicated to giving each client with individualized attention, helping them meet every one of their goals for home or business improvements. So if you need a handyman in Charlotte, please don’t hesitate to give us a call at 704-442-7019 for a free estimate. In some cases the homebuilder does not have your best interest in mind. Seen it over and over, as soon as you close on the house you become an afterthought. 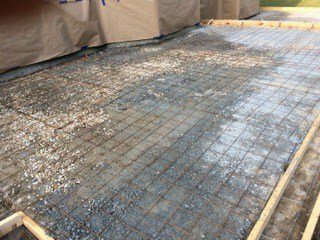 This is why it extremely important to correct any items the builder has not properly completed during the home’s construction. My past employment with homebuilders has giving me the unique advantage in spotting and recording incorrect items the builder missed during the building phase. 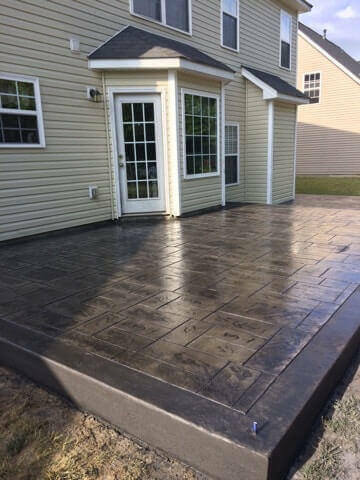 As a general rule We will do your homeowners walk prior to meeting with the builder or superintendent for their new and 12 month walkthroughs. These walkthroughs are extremely important so you can correct any items not properly installed during the construction phase. Remember that anything not properly completed or missing will be your responsibility once you sign off on the builders punchlist. We will do a thorough pre-walk a day or two prior to our scheduled homeowner walk-through. Afterward we will send you a detailed list to give to your builder of items needing attention. We will also come back after the items are completed to insure they were done properly.